A mobile imaging solution allowing users to wirelessly print and share photos! 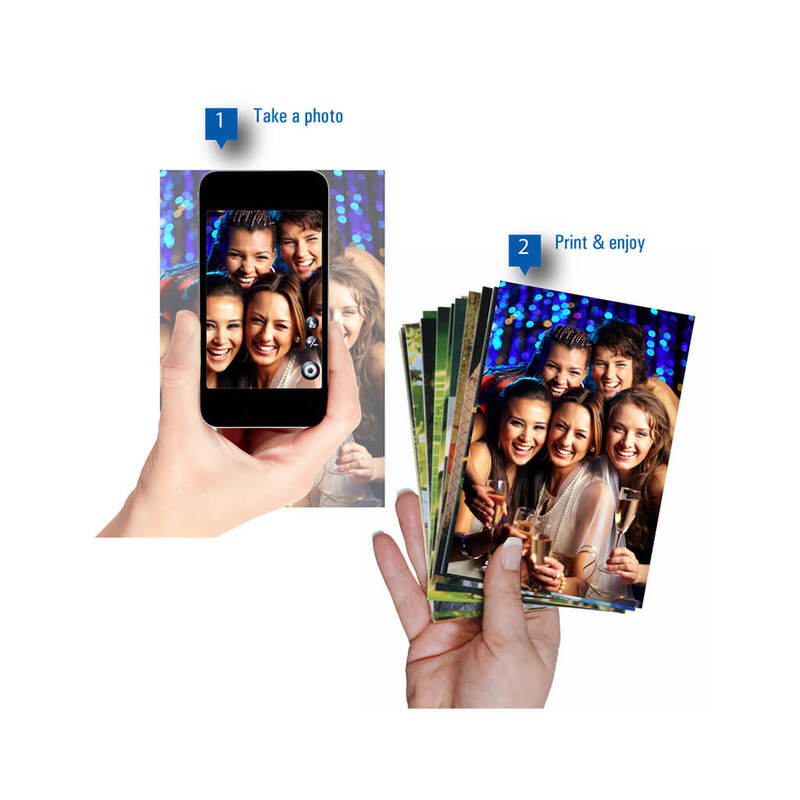 Mobile devices are everywhere — and that’s why Mobile Party Print (MPP) is the perfect solution to utilize at your next party, corporate event, or professional engagement. Easier set-up. Version 1.5 implements DHCP so there are no more custom IP settings necessary to allow the mobile devices to connect to the MPP server. New help files within the mobile application. Resident help files in the mobile app provide step-by-step instructions on how to connect, select, and print images. Import custom HTML file. Event coordinator can implement custom messages, special instructions for the event Wi-Fi, or a message for the event attendees. Supports Win 7 and Win 8. Mobiles devices. iOS 5 or greater; Android 2, 3, and 4. *REQUIRES MOBILE APPS FROM YOUR REGION’S APP STORES. 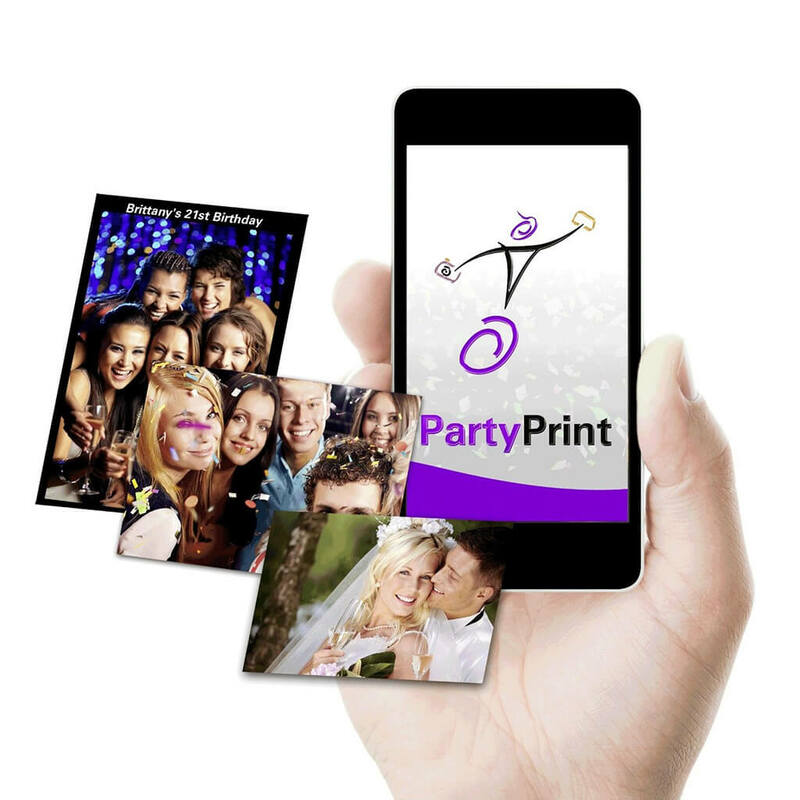 Mobile Party Print® requires iOS or Android apps that are downloadable from the Apple or Google online app stores, respectively. These mobile apps are not available in all countries; please check with your Authorized DNP Reseller for availability in your region or intended country of operation. At this time, these mobile apps are not available in Latin America or Canada.